Replica army crates used during the Seconds World War. 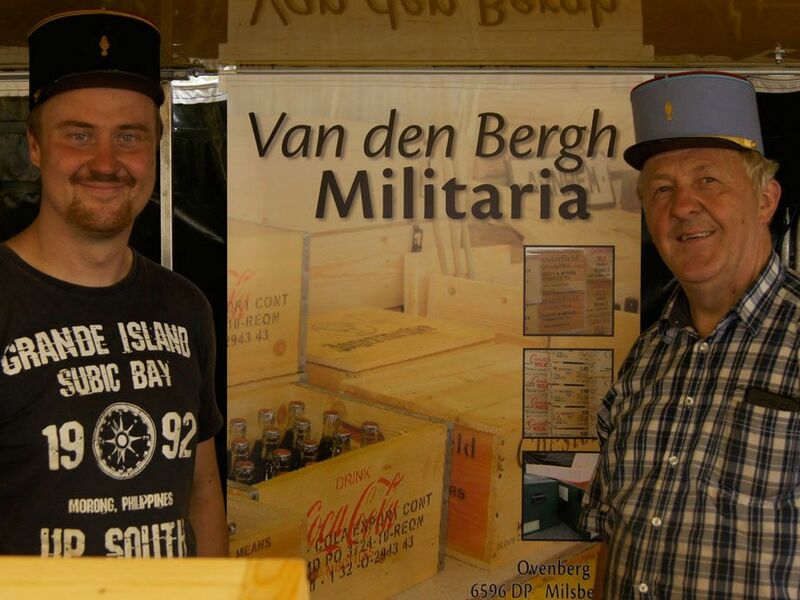 Van den Bergh Militaria produces those boxes and crates you have been unable to find. For use in your army truck or jeep, your exhibits, film set or personal collection! Other than our beautiful wooden boxes, we offer army surplus items. Sleeping bags, camp-beds and a lot more! We offer a lot of militaria from The First World War until the present time. 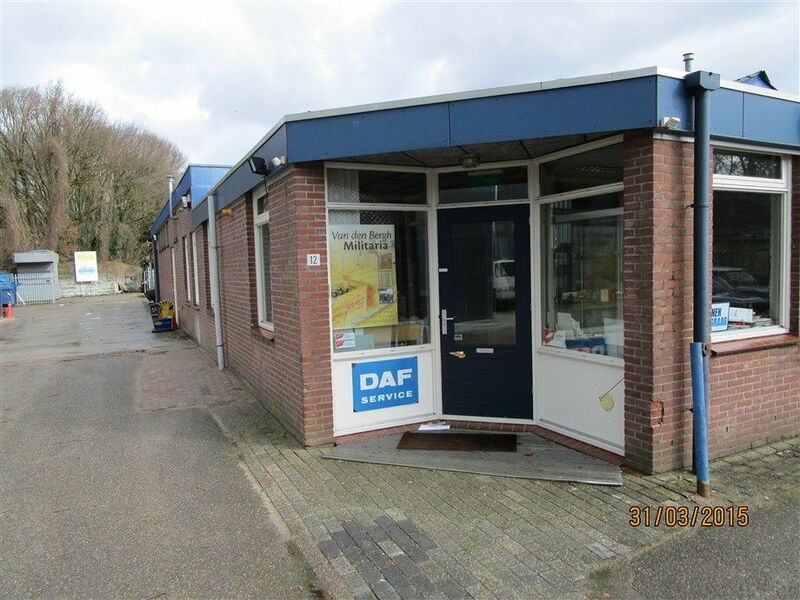 Our stand can be found at many a military fair or show in The Netherlands, Belgium, France and even the U.K. We also offer a variety of army surplus item. Have a look at our lovely stand at the picture section. We craft well-made and historically accurate wooden WWII crates and boxes. The boxes we produce are replica Second world war army boxes. Boxes used by German Wehrmacht, U.S. Army or the British military. We also provide custom-made boxes for military vehicles, re-enactments and films. We take great pride in our replica boxes. Experts and aficionados will certainly appreciate the detail. © 2019 Van den Bergh Militaria. All rights reserved.